4.2.3. Impression of the Advertising with the pictures, included by the Advertiser in accordance with the p. 2 of art. 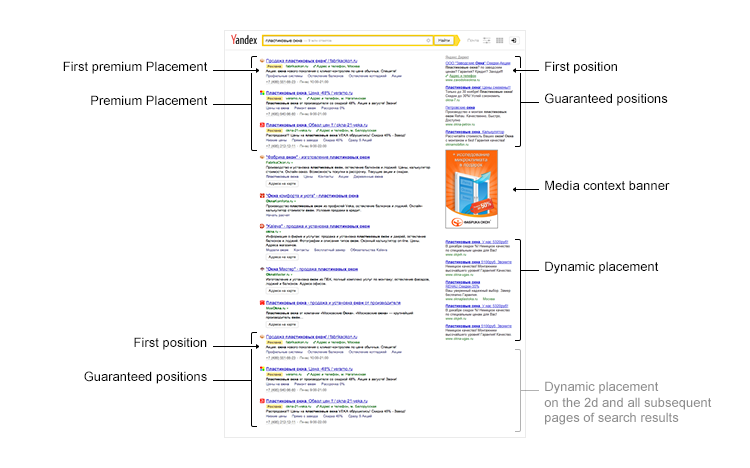 3,7. of the Rules, may be made upon condition that Cost per Click is fixed by the Advertiser at a level not less than 0,1 c.u. 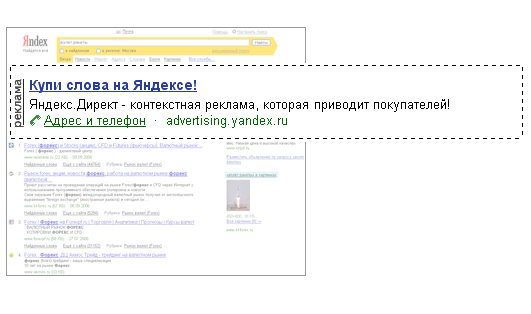 If the Advertiser considers the ad not to be the subject to age categorization, the Advertiser is entitled to change the category at any time through a client web interface or via the customer support service using the feedback form at http://feedback.yandex.ru/direct/. 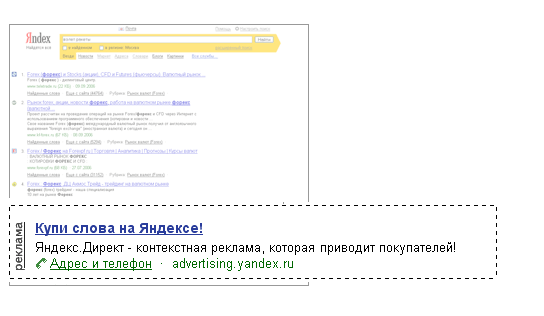 The Advertiser is obliged to inform the customer support service using the feedback form at http://feedback.yandex.ru/direct/ of the need of age restriction, if the ad was not automatically assigned to age category.